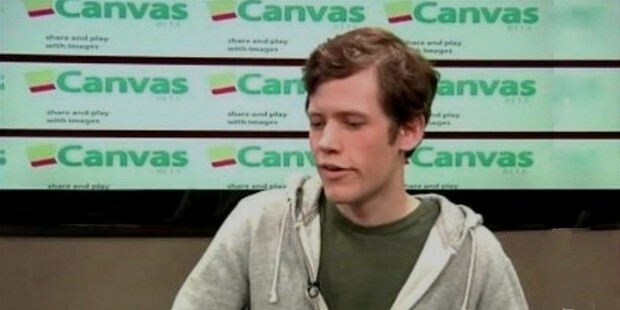 Christopher (Chris) Poole is an American entrepreneur and is best-known for creating the popular image-board website ‘4chan’ as well as ‘Canvas’. Voted by the Time Magazine as ‘the most influential person’ of 2008, he is on track to becoming a considerable name in the highly-competitive IT industry. Chris Poole was born in 1988 in New York and studied in the city. With a knack for the internet, and especially the social networking aspect of it, Poole made it to the Wall Street Journal’s profile page at the age of only 15 years old. 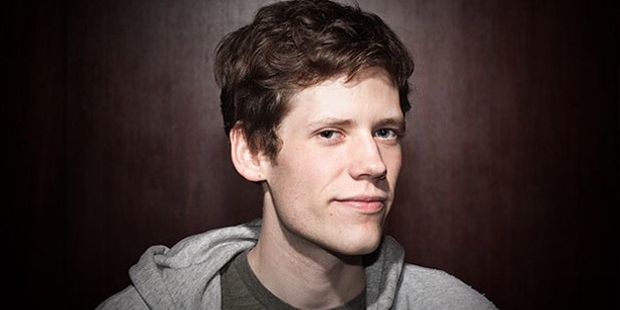 Chris Poole started ‘4chan’ in 2003 and the site has gone on to become one of the most popular image-sharing websites on the internet with more than 5 million visitors each month. ‘4chan’ has been termed as a ‘meme factory’ by Poole. 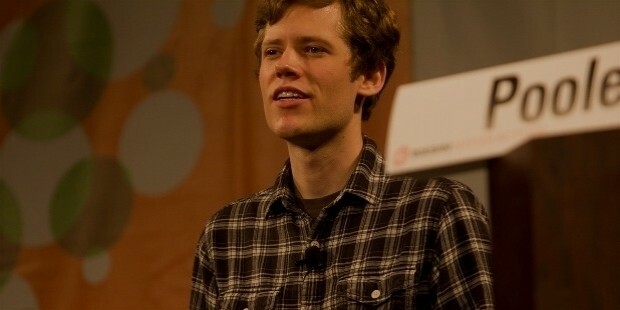 In 2010, Poole raised around $3.6m for launching another of his ventures, called as ‘Canv.as’. 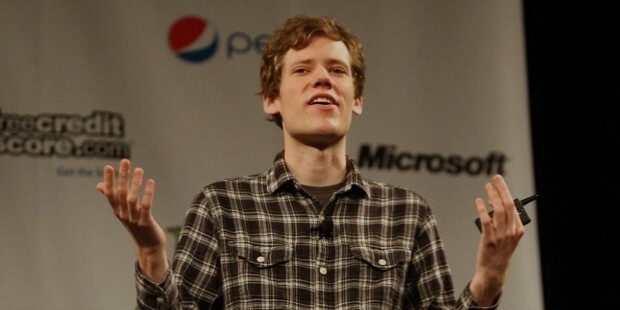 He launched the website to a popular reception on the internet on January 31, 2011. 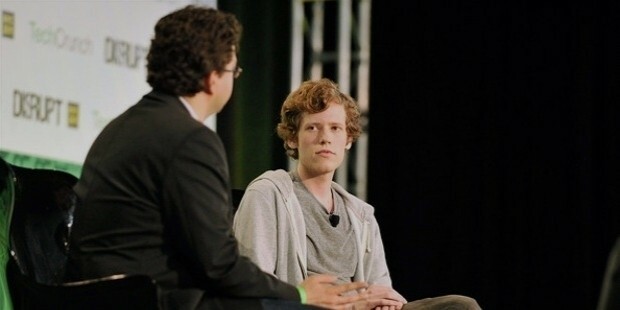 In January of 2015, Poole decided to step down as administrator of ‘4chan’ and began the process of turning over the various responsibilities of the website to three anonymous ‘4chan’ moderators. In September of 2015, Poole reportedly handed over the website’s ownership to Hiroyuki Nishimura, the founder of the Japanese BBS 2channel. In March, 2016 Poole announced his decision to join Google for a yet-undisclosed position. Poole has spoken as his anonymous ‘4chan’ online administrator persona ‘moot’ at various events at the Massachusetts Institute of Technology as well as the Yale University. 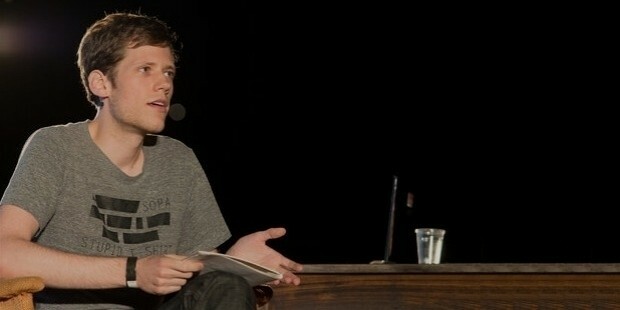 He was referred to as ‘the most influential web entrepreneur you have never heard of’ by The Observer. His online persona of ‘moot’ was placed on the 2009 Time 100 finalists list by the Time, in March 2009. Christopher Poole was born in 1988 and raised in New York as well as completing his education there. He is reported to be living with his mother and had attended the Virginia Commonwealth University.